A history of the Roland TR-808 drum machine. 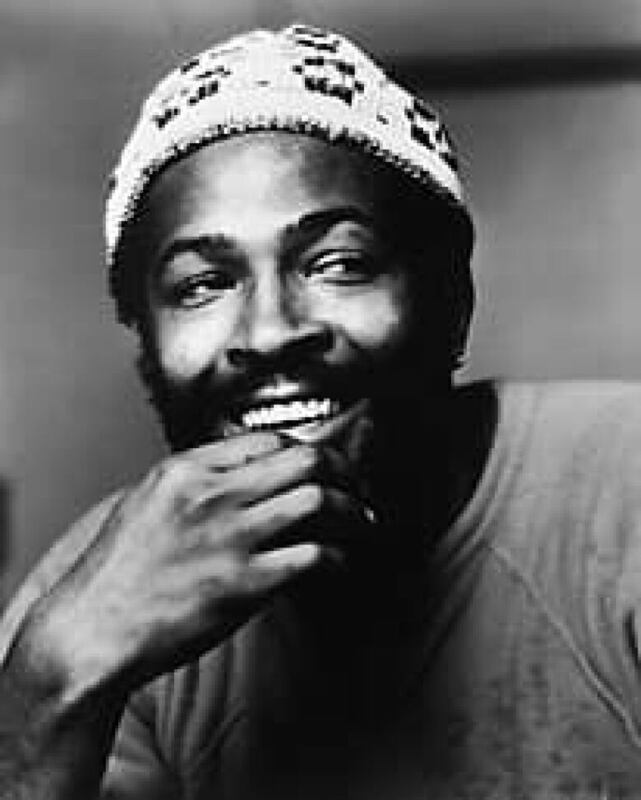 It helped Marvin Gaye get some sexual healing. Beyonce and the Beastie Boys have sung (and rapped) its praises. The most revered makers of hip hop, techno and industrial rock couldn’t live without it. And now the most popular MC of our day pays tribute to it in the name of his new album. Some may see the title of Kanye West’s 808s and Heartbreak (out this week) and assume those digits are just another of those cryptic numbers that musicians like to throw around (see also: Prince’s 3121, Nena’s 99 Luftballoons, Rush’s 2112). But the reference couldn’t be more specific — West has taken this opportunity to declare his loyalty to the Roland TR-808. Introduced in the early ’80s as one of the first programmable drum machines, the 808 was surpassed long ago by more high-tech musical tools. And yet musicians of all stripes and styles have deemed it indispensable for its stark percussion sound. With its metronomic precision, it may have none of the swing of a human drummer, but the 808 can still provide a futuristic kind of funkiness, especially when it’s in the right hands. This special timeline reveals how this once-lowly machine attained its iconic status. 1932: Developed by Leon Theremin at the behest of composer Henry Cowell, the Rhythmicon makes its public debut. The most sophisticated of the early electronic drum machines, it can play 16 different rhythms with no need for hands or sticks. Despite its enormous promise, it is soon sidelined by Cowell; Theremin’s innovations are ignored for decades. 1959: Wurlitzer introduces the first commercially available drum machine, the Sideman. The company builds it into many of their organs. Manufacturers like the Italian company Bontempi gradually follow suit with their own versions, thereby ensuring that future generations of kids fooling around with dusty organs in their grandparents’ homes will have formative encounters with the bossa nova beat. 1967: Use of the drum machine begins to proliferate after the Hammond Organ Company incorporates a fully transistored rhythm machine by the Ace Tone company (later renamed Roland) into its products. Sly Stone is an early adopter of the technology in the rock world, using a drum machine on the loping hit Family Affair and throughout his 1971 album There’s a Riot Goin’ On. Jimi Hendrix can also be heard using a drum machine on a demo version of the posthumously released Angel. Luckily, the Beatles’ breakup spares Ringo Starr the indignity of being replaced by a mechanical model. 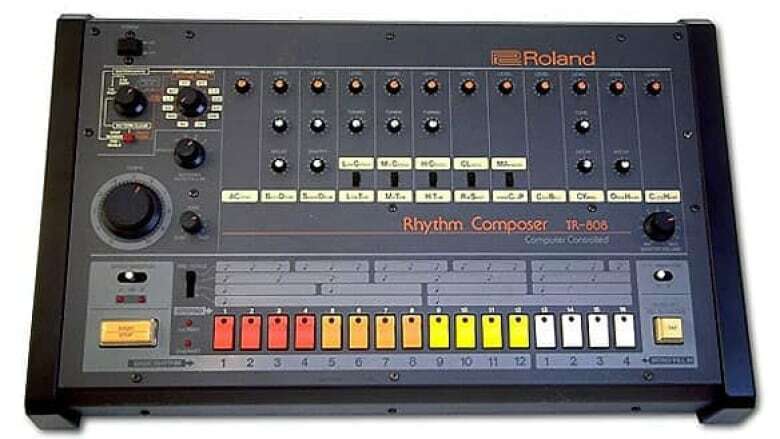 1980:The Roland Corporation introduces the Roland TR-808, a programmable drum machine. According to Greg Rule’s book Future Shock, five percussion sounds characterize the 808: "the hum kick, the ticky snare, the tishy hi-hats (open and closed) and the spacey cowbell." A Roland representative later credits the machine’s design to a Mr. Nakamura (responsible for the analog voice circuits) and a Mr. Matsuoka (who developed the software). 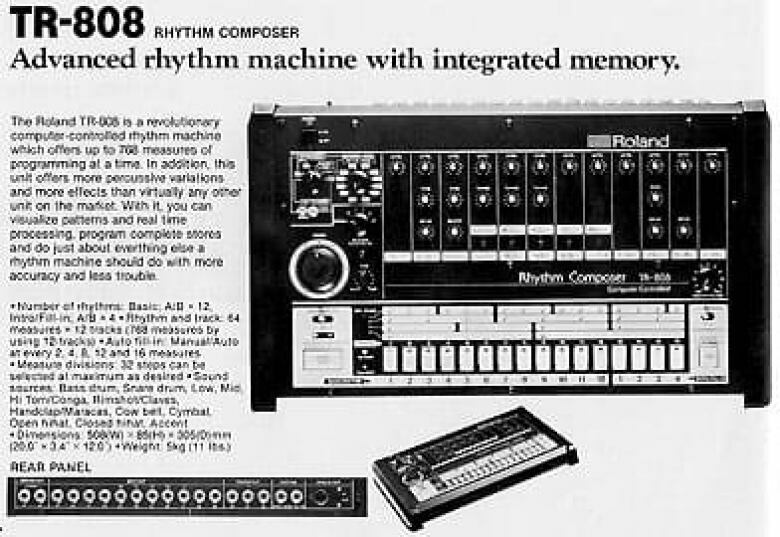 The 808 receives many poor reviews in the gearhead press of the day, generally being deemed inferior to the Linn LM-1, the first drum machine to use digital samples (i.e., prerecorded rather than machine-generated sounds). Nevertheless, it gains some popularity due to its relatively low cost of $1,195 US. Yellow Magic Orchestra, the pioneering Japanese synth-pop band, is the first band to put the 808 to use. 1983: Roland ceases production of the model — according to Future Shock, approximately 12,000 had been made. The same year, British band New Order makes a transatlantic pilgrimage to New York to work with producer Arthur Baker; their first collaboration is the 808-laden single Confusion. 1988: A group named 808 State forms in New Order’s hometown of Manchester. The band soon becomes a progenitor of acid house, a British take on the stark, heavy electronic rhythms then emerging from Detroit and Chicago. In the U.S., techno will remain an underground sound. But in the U.K., rave music and culture goes mainstream, with acts like 808 State topping the charts, thereby making the 808 sound a staple on radio. Graham Massey of 808 State later admits that the group members didn’t think much of the Roland TR-808 initially, but the abundance of the machines in secondhand stores made them affordable and therefore popular with techno producers. The artificiality of the 808 sound is dearly appreciated by this new generation of futurists. 1993: Richie Hawtin — a DJ and musician from Windsor, Ont. — releases his first music under the Plastikman moniker, and ensures that the 808 sound is a key component in the decade’s most austere and minimalist varieties of electronic music. Hawtin later contributes a short track named 808 Loop on his 2001 mix disc DE9: Closer to the Edit. 1994: The 808 sound hits saturation levels on alternative-rock radio stations in North America when Nine Inch Nails main man Trent Reznor exploits its potential for doomy menace on the industrial-strength hit Closer. 1998: "Nothing sounds quite like an 8-0-8!" So goes the rallying cry in Super Disco Breakin’, a song on the Beastie Boys’ album Hello Nasty. The list of artists similarly inspired to give shoutouts to Roland’s gift includes OutKast, Kelis, T.I., Lil Wayne, Britney Spears and Beyoncé (check the intro to Déjà Vu). The most heartfelt tribute takes the form of a track co-written and produced by R. Kelly for the girl act Blaque Ivory. "’Cause I'll be goin’ boom like an 808," they coo in the song 808, a minor R&B hit in 1999. 2008: The Citinite label hosts a special tribute to the 808 at a London club on Aug. 8 (a.k.a. 080808) — Arthur Baker and 808 State are among the guests. On Nov. 25, Kanye releases 808s and Heartbreak. 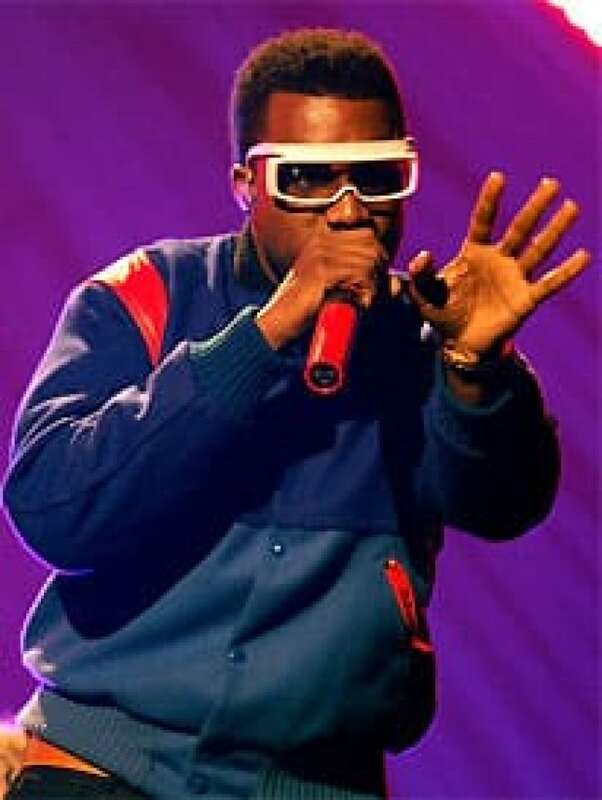 According to an MTV News interview with producer Mike Dean, West had a number of rules for the recording of his latest disc, including the directive that every track "had to have an 808 in it." West wanted to avoid the presence of "typical hip-hop beats," and the 808 offers what he deemed a more "tribal" sound. Elsewhere in the world, Messrs. Nakamura and Matsuoka scratch their heads in amazement at the tribe their machine created.